Sears filed Chapter 11 Bankruptcy, but the feeling among many of us goes beyond that. 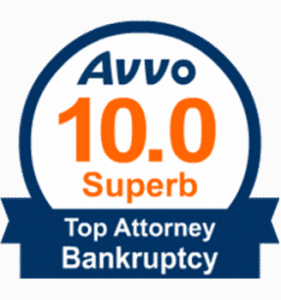 The Bankruptcy Act of 1898 was the first to give companies in distress an option of being protected from creditors. Many Companies have been able to reorganzie their debt to withstand turbulent times, others haven’t. Mr. Sears and Mr. Roebuck founded the company in 1892. It was formerly based in Chicago. Stores opened in 1925. Before that, however, their operation began as a mail ordering catalog company. I am from Evanston, IL and raised in Arlington Heights, IL. I vividly remember combing through the pages of those big catalogs that had laid aside my Dad’s Lazy-Boy, or inside my parents magazine rack. We ordered our Christmas cards from the catalogue. When the weather was nice, I would hop in the car with my Dad and we would go to Sears on Saturday morning and shop for paint, tools and lumber. Dad would treat me to some candy before returning home where Mom had lunch ready and waiting for us. The rest of the afternoon my Dad would be in the garage with his work bench happy as a clam and Mom would be collecting S & H green stamps for the Kitchen Tiffany lamp she longed for. I’m sad Sears is out of business, but I am grateful for such fond memories.